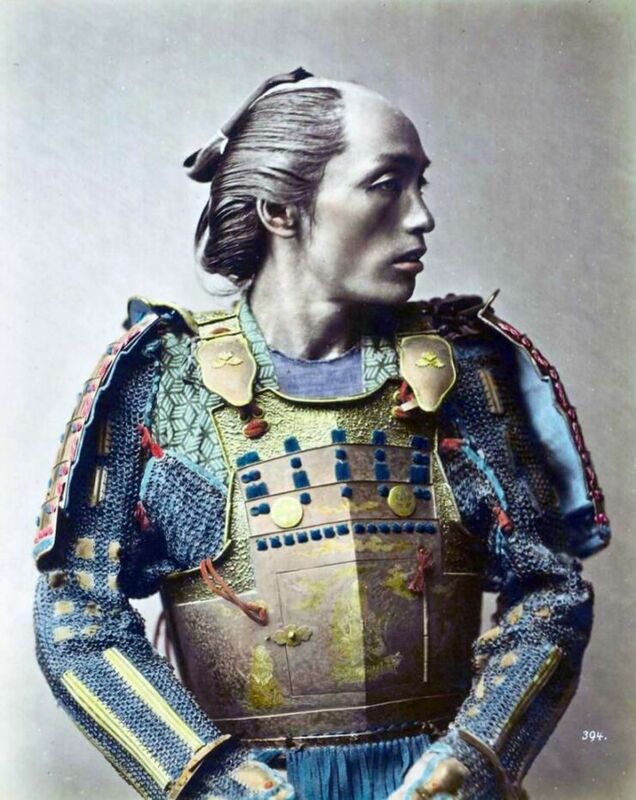 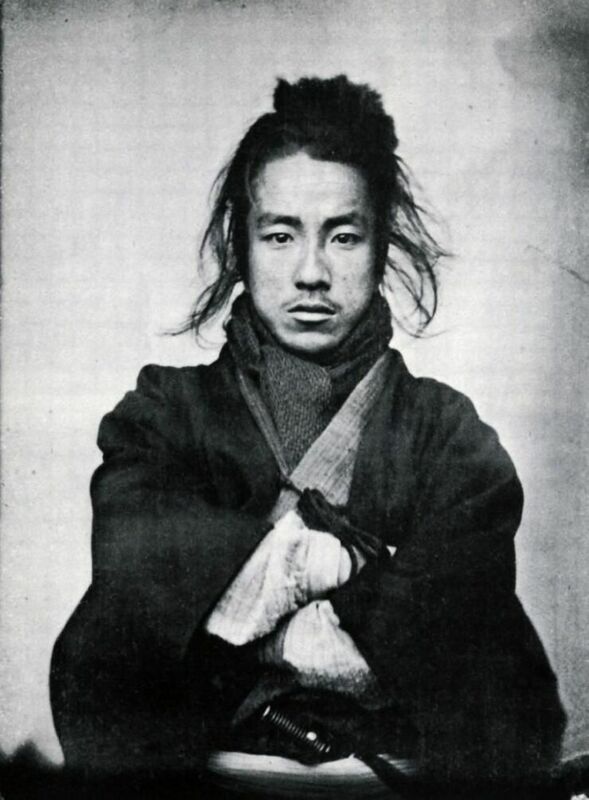 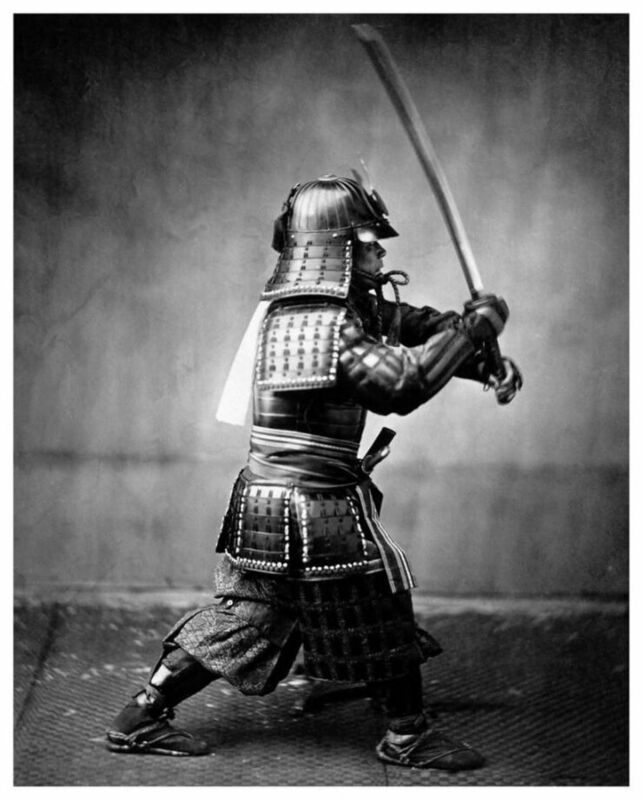 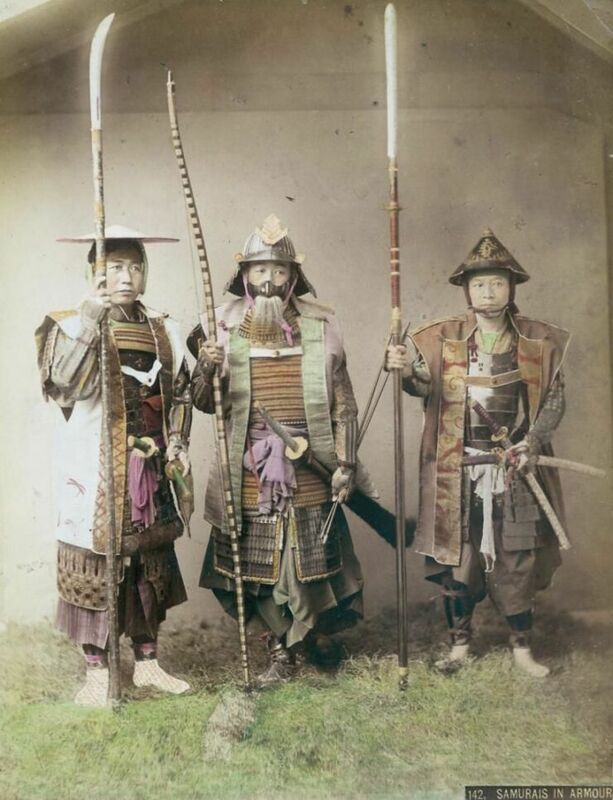 In feudal Japan samurai were hugely influential military class and belonged to the elite in terms of social caste. 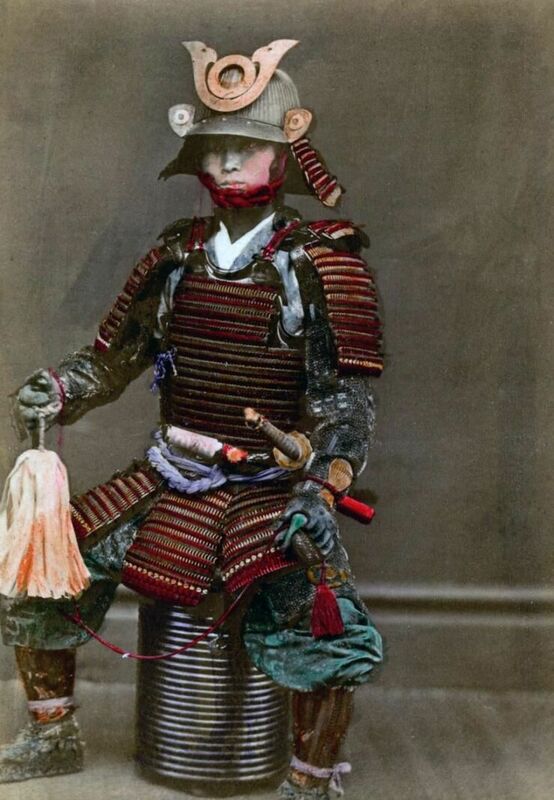 Skilled warriors, they've gone on to become iconic figures in popular culture of all forms. 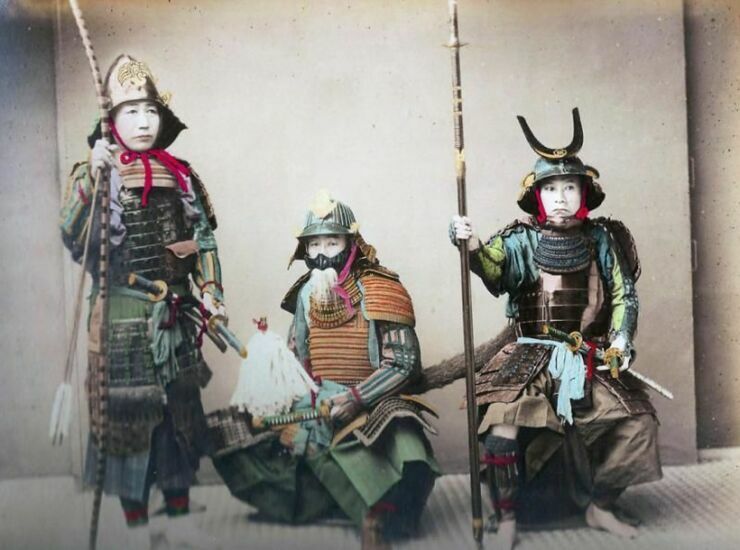 Up until the 1900s they were an integral part of Japanese society, military leaders were very much dependent on them for their specialized training. 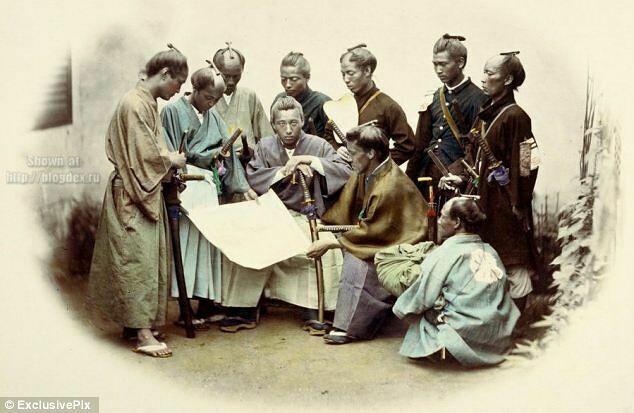 But then in 1868 came the reforms known as the Meiji Restoration when Emperor Meiji came to power and decided to introduce a more modern, Western-style army. 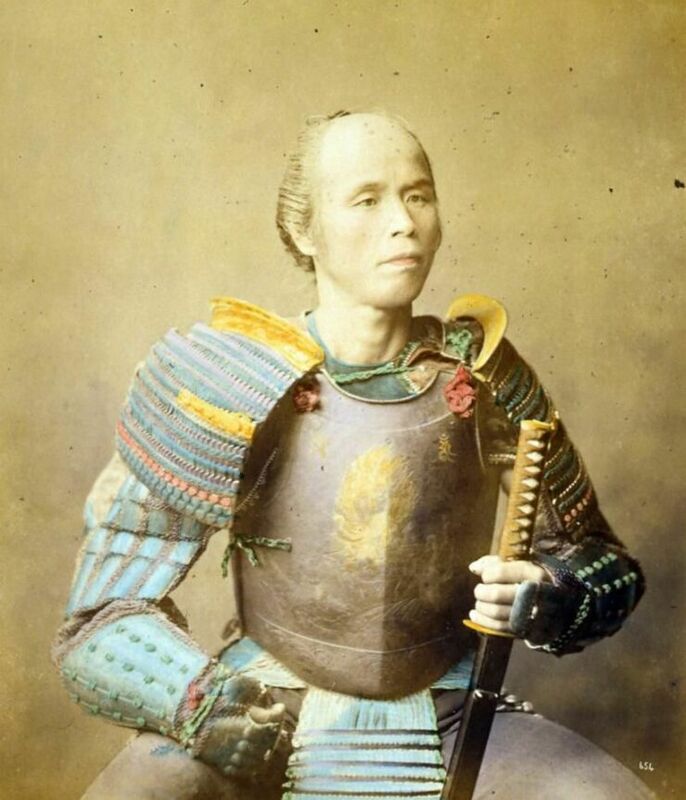 It meant the samurai lost their position as the country's only armed warriors. 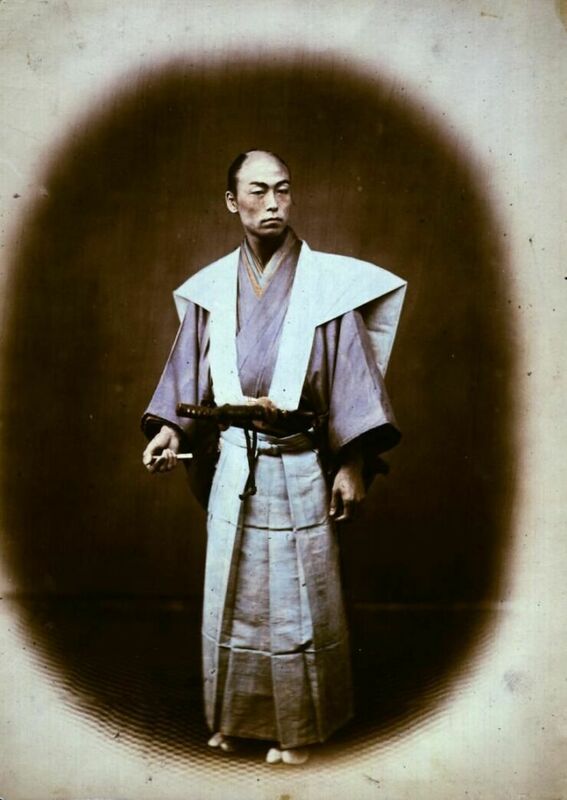 Up until Emperor Meiji they were the only people who were legally allowed to carry a sword in public, after he came to power it was a right they lost. 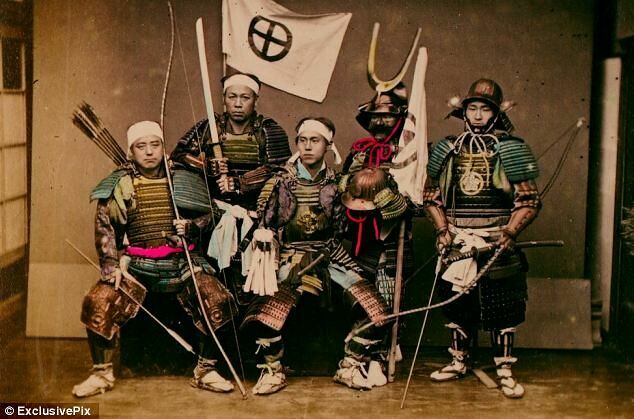 While samurai (also called bushi) may have now completely disappeared they have become legendary figures with their code, known as the bushidō or "Way of the Warrior," being a big part of that mythology. 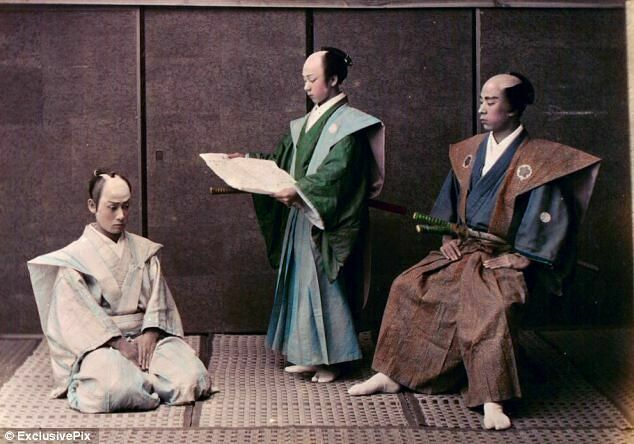 It was a code influenced by the teachings and philosophy of Confucius and Zen Buddhism. 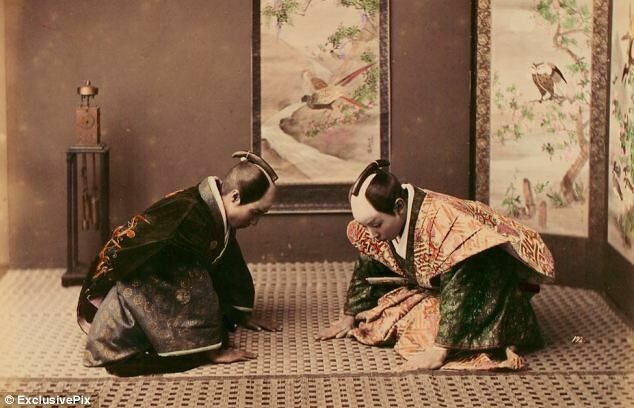 Some of the principles it taught were frugal living, kindness, filial piety, honesty, and personal honour. 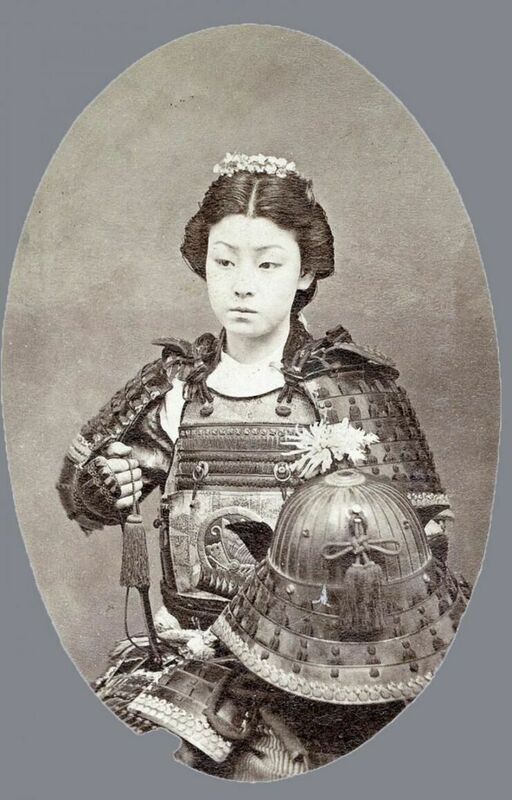 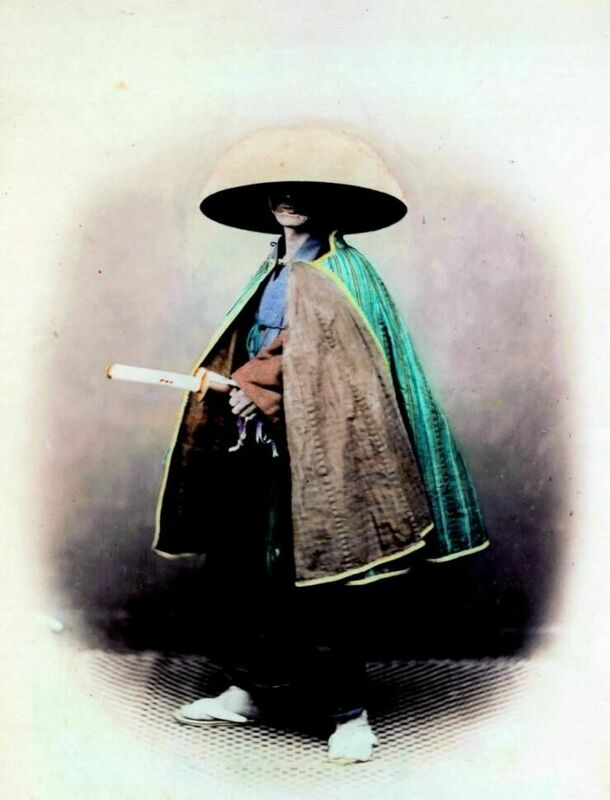 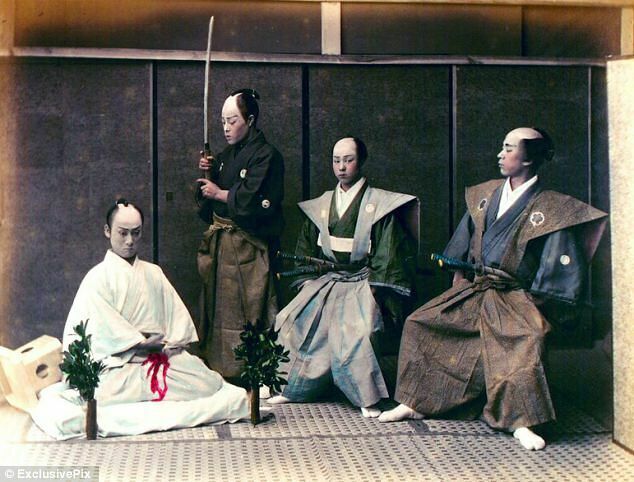 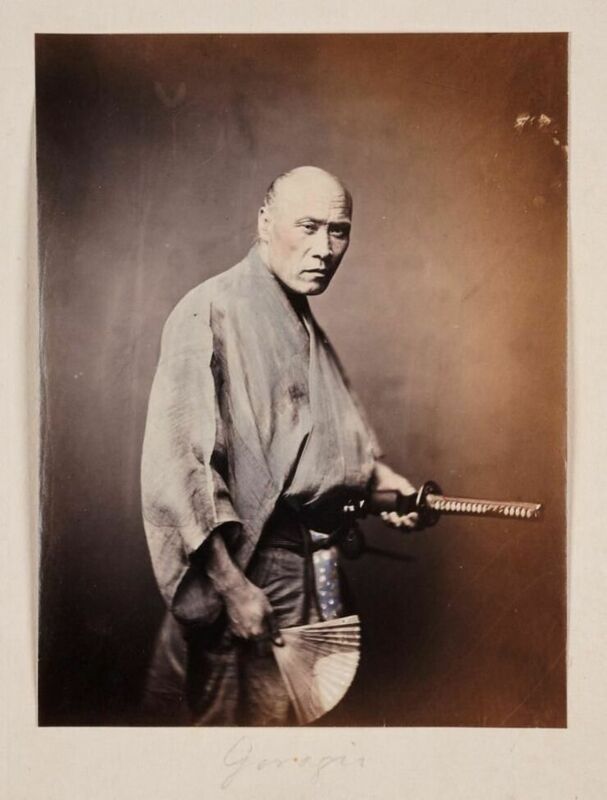 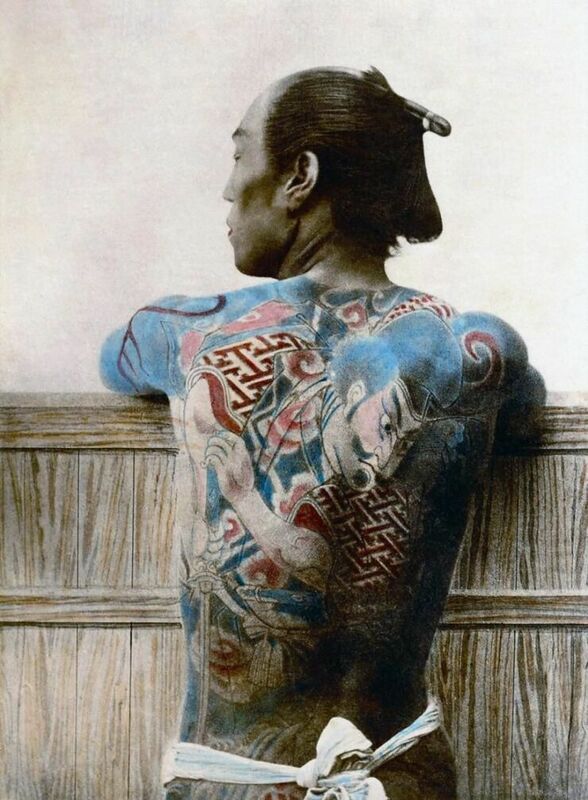 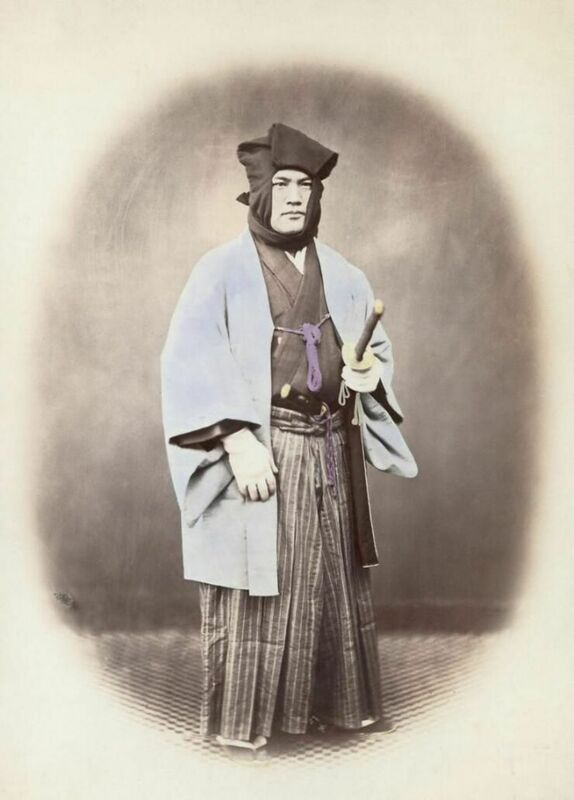 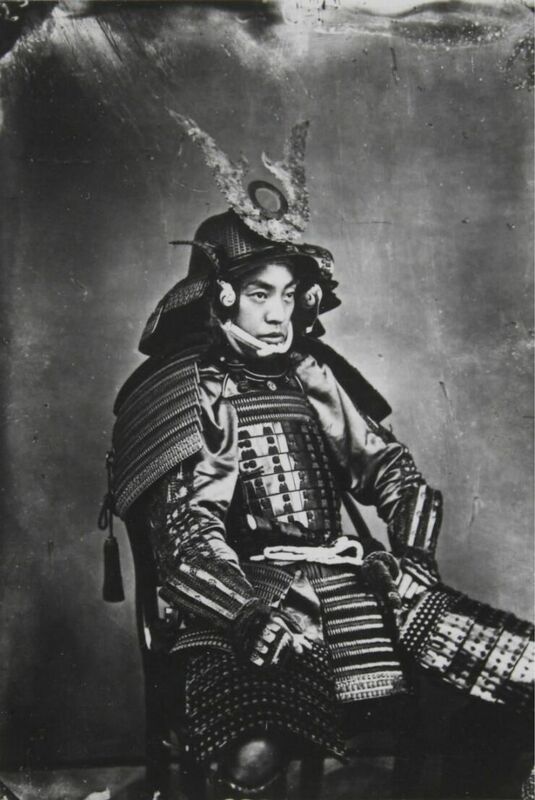 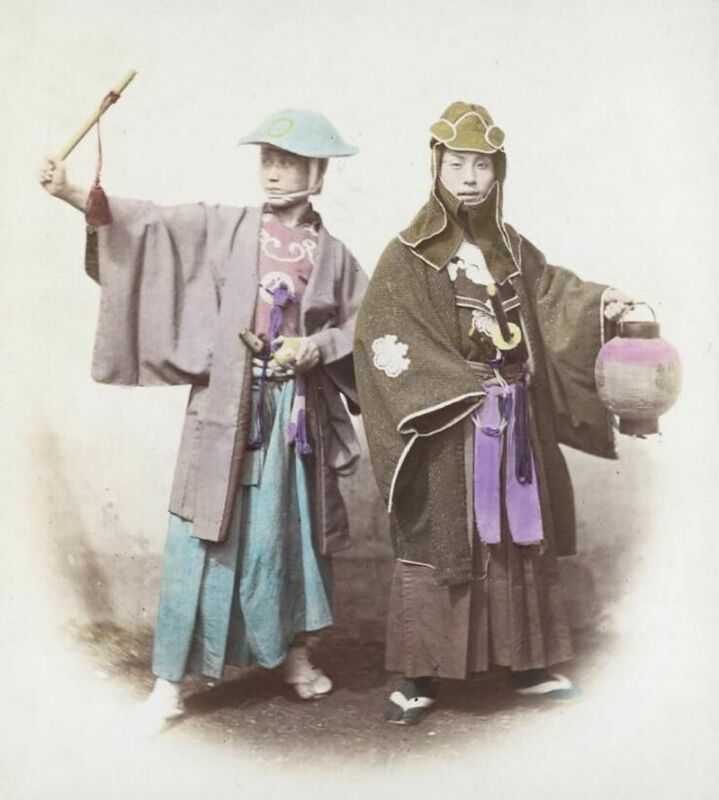 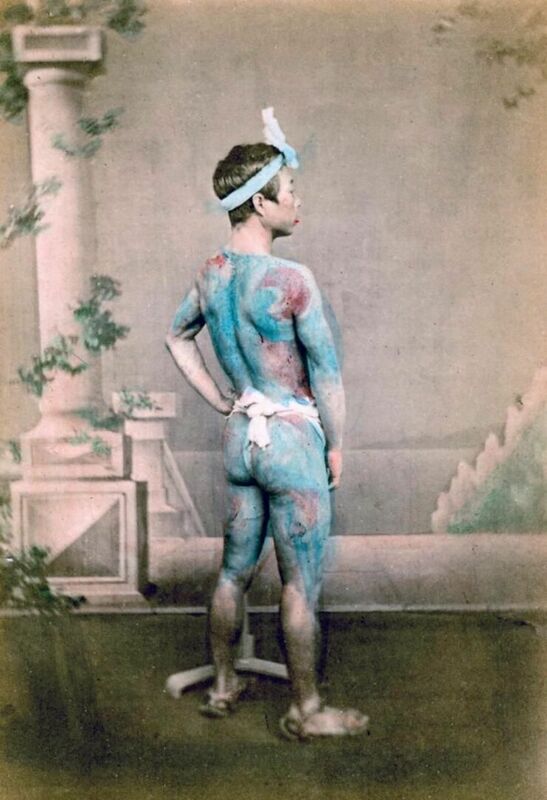 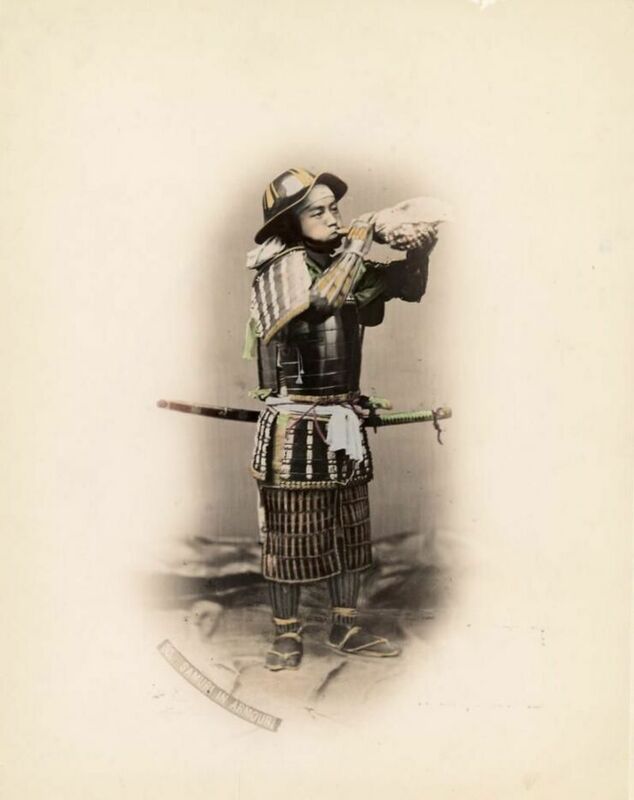 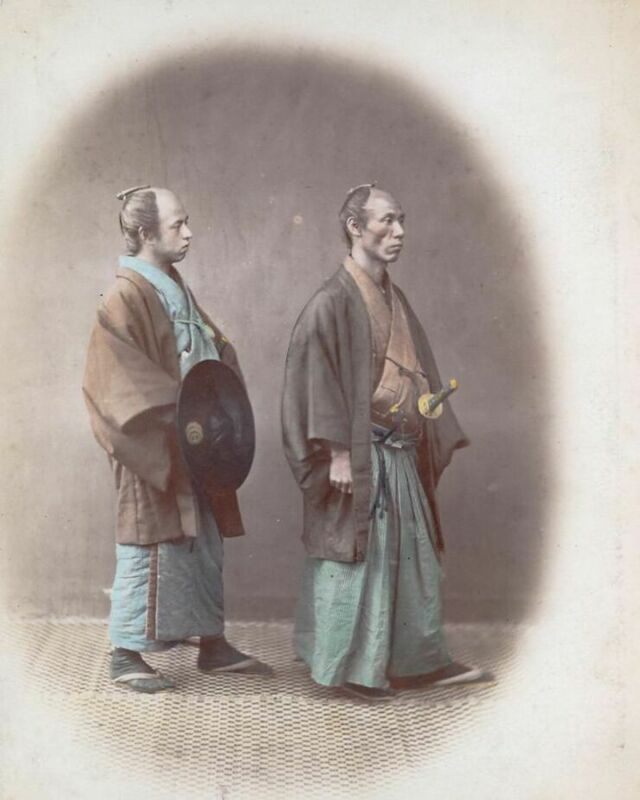 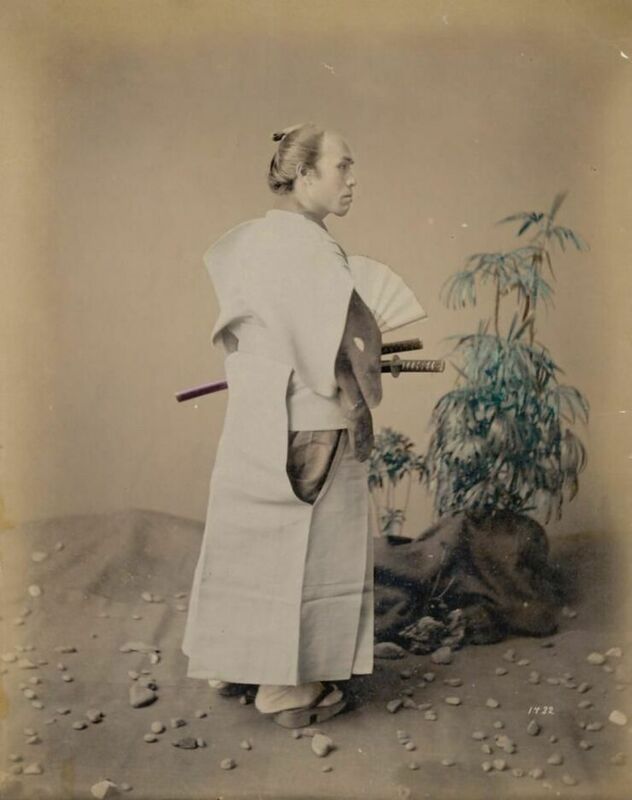 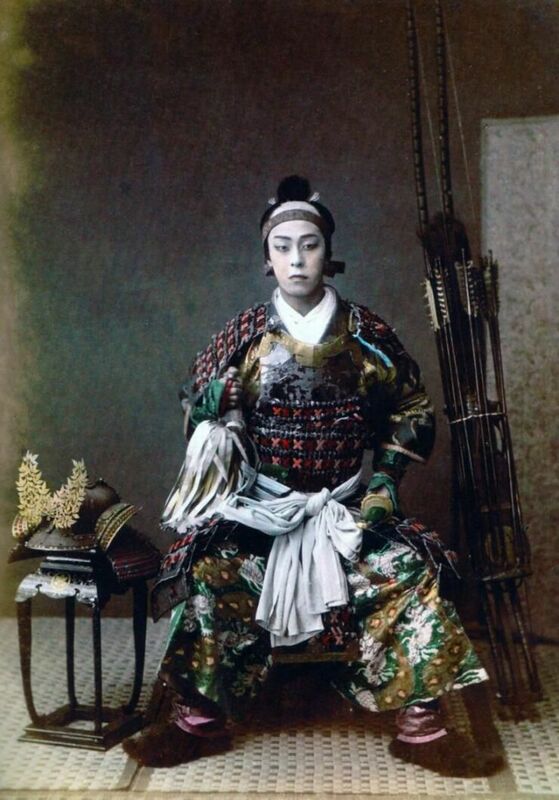 Below are a series of photos taken between 1862 and 1900 of the men and women that represent the last of the Japanese samurai, some in their osei-gusoku, or plated armour, some in the more casual kimonos.